Using tenant screening and landlord forms helps apartment managers do their jobs more easily. Once a tenant has signed the agreement, they are illustrating that they know what they can and cannot do. Forms set the foundation for the apartment management team to stand on when possible problems arise, and they often do. A forward thinking apartment owners’ association prepares and provides the effective tools their staff members need to do their jobs. These forms protect renters as well. They have reviewed rules and policies with applicants, learned what they need to know, and what the consequences are if rules are broken. People are so different, and respond to rules differently as well. Having every detail written down for them eliminates the “he said – she said” syndrome. The simplification of addressing rules with all renters is worth the time it takes to create easy to understand forms. At the time of application, it seems renters are very positive, providing many assurances that they are committed to following apartment rules and regulations with ease. Something happens once they move in, and often times it doesn’t take long for some renters to begin to slide, having rule compliance issues and a lack of attention to the very things they were adamant about during their acceptance interview. The first practice that rental staff must follow is to make sure the applicants completely fill out their rental application and other landlord forms. Anyone who leaves gaps on their forms is suspect of hiding something, and are not willing to provide information that the apartment managers can use during tenant screening. Be sure the applicant understands it is better to include a point that may not be the best of news, rather than providing false information on their application. Most apartment rental agencies disqualify applicants who are caught lying on their forms. It is not unusual for applicants to have some form of credit glitch in their history, being upfront about it means no surprises during a credit check. There are intentional questions included in a rental application, such as” have you ever been convicted of a felony, or have you ever been evicted for non-payment of rent? Lying about these splotches on your criminal history or tenant history will be found out by the apartment association. 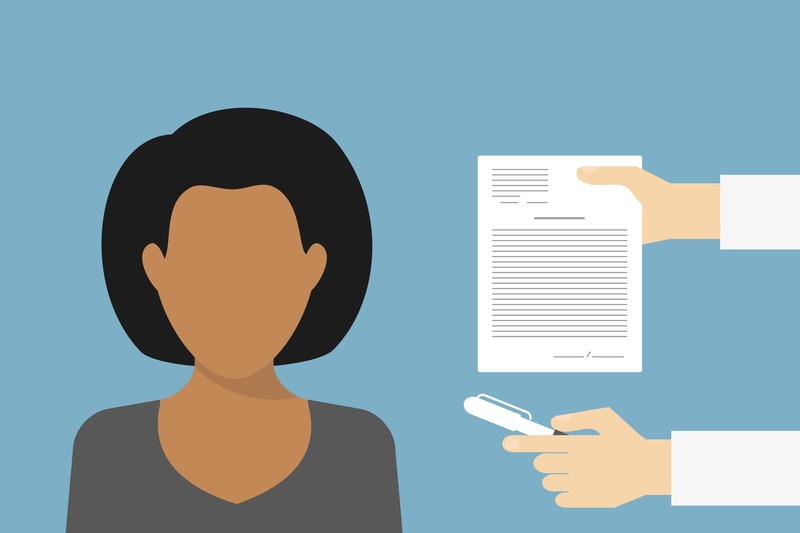 Submitting explanations in advance may not guarantee acceptance, but it is always better to provide added information before the personal profiles come in. The more straight-forward the forms, the harder it is for applicants to side-step historical facts. This is also true for lease agreement forms. The best approach is direct explanations of requirements. What the percentage late fee charges will be, and what the consequences are for specific violations to a lease agreement must be clear. In fact, there should be blank lines provided for apartment managers to write in certain provisions specific to their properties that may not be generic for all locations. One very strategic area of ruling is fill in all dates and terms of the lease agreement. Be sure individual points are initialed by the applicant, line by line. This way, residents are verifying that they have read each point. For example, if an apartment is specifically rented to one, or two residents, and they have initialed that they will not allow subletting, or have other people move into the property, they are acknowledging that to do so would be considered breaking their lease, subjecting them to eviction. Terms of the lease agreement should also include what the consequences are of vacating the property without notice, or before the terms of the lease are met. Include who is liable to pay for legal fees and loss of rent due to the break in lease terms. When a security or cleaning fee is charged, the terms of when and how the reimbursement will occur should be included, as well as conditions for charges due to broken, damaged or missing objects belonging to the apartment or property. Include a statement that informs tenants that the written terms of the lease agreement will override any perceived verbal agreements between renter and resident, and will be the source for final decisions made in any potential dispute.